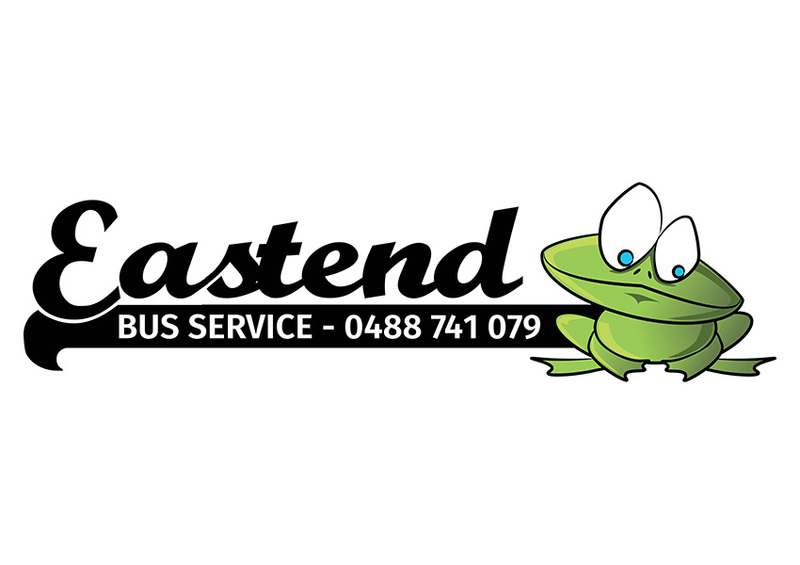 We are a locally owned Bus Business with a total of 9 buses ranging from 61 seater buses to a 12 seater bus. Great for Weddings, Wine Tours or Sporting Events. Brad & Suzi Ellis have lived in Gulgong for over 40 years and we have been operating our bus business for the past 9 years. With a modern fleet of buses and being Gulgong’s largest bus operator we offer our clients a specialized service in their transport needs. We can tailor any service that you may need so why not give us a call next time you need to transport your wedding guests or would like to have a day out on a wine tour of the local area or maybe a trip away. We offer a self drive hire service with our smaller buses or we can supply a driver with our larger buses.